The law office of Glenn Kroll Esq. & Associates defends individuals throughout Sullivan, Orange and Ulster counties in New York who have been charged with drunk driving. If you have been arrested for drunk driving, we will work to effectively challenge the results of field sobriety tests, breath tests or another chemical test. Field sobriety tests require a driver to perform tasks that can be challenging for anyone to do, regardless of sobriety. 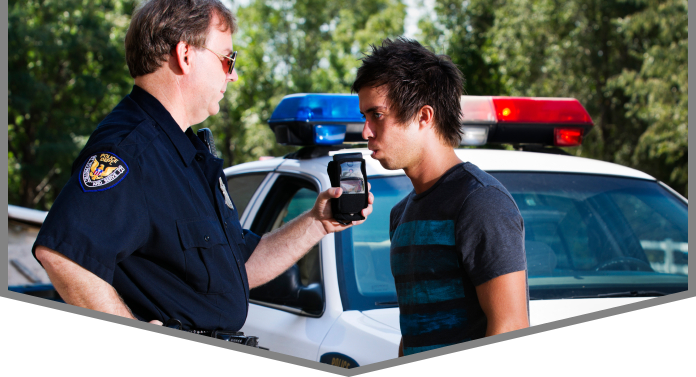 Common field sobriety tests include finger-to-nose touching, the walk-and-turn test, and the one-leg stand. The anxiety and nervousness that often comes during a traffic stop, combined with the awkwardness of performing odd physical tasks alongside of the road, make it difficult for anyone to pass a field sobriety test. When a police officer is in charge and you are being put on the spot, the cards are stacked against you. It is generally not advisable to refuse a field sobriety test. This will likely lead to the police officer asking you to come back to the station to perform a breath test. Remember, field sobriety tests are highly subjective, so even if you take them and allegedly fail, it may be possible to challenge the results. Determining whether to comply with or refuse a breath test during a DWI/DWAI/DUI traffic stop is a hotly contested topic. When someone refuses to take the Breathalyzer test or another chemical test, he or she will be required to go to a DMV refusal hearing. During the hearing, a number of factors are considered to determine whether to revoke the driver's license. The revocation period lasts for 12 or 18 months. Considering the possible consequences of a breath test refusal (license suspension for one year), it is generally wise to comply with a breath or chemical test. If you fail, it becomes important to immediately seek advice and counsel from an experienced DWI defense attorney. Attorney Glenn Kroll has taken numerous DWI cases to trial, aggressively advocating for his clients' rights at every step along the way. He is familiar with a variety of ways in which to effectively challenge DWI charges. We defend individuals who are facing DUI charges for the first time, as well as repeat offenders. 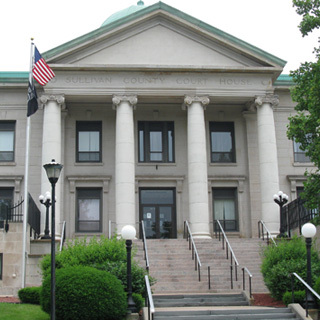 If you are facing drunk driving charges and are looking for experienced legal representation, contact a drunk driving charge lawyer in Sullivan County, New York.